Pantokrator was originally formed in autumn 1996. Their first gig was planned before they actually had written any songs. The line-up wasn't complete until just shortly before the gig. They started by playing covers by Tourniquet and Mortification. They also wrote a few songs of their own. 2001- In March Pantokrator made an appreciated concert on the christian Swedish metal festival called "Bobfest". They also appeared on national TV in a short report from this festival. "Songs Of Solomon" was later released as a self-financed CD-EP. It received good response from media. Now things started to move. 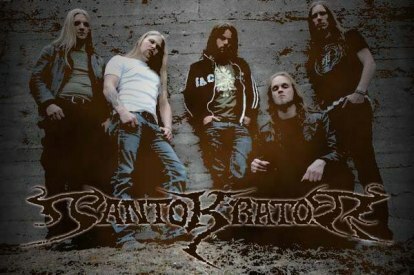 "Songs Of Solomon" was also released as a split-CD together with Santifica's "In the Bleak Midwinter" as a result of their contacts with "CL music & publishing" (Rivel Records). They also appeared on a compilation-CD (and Video) "Power from the sky". 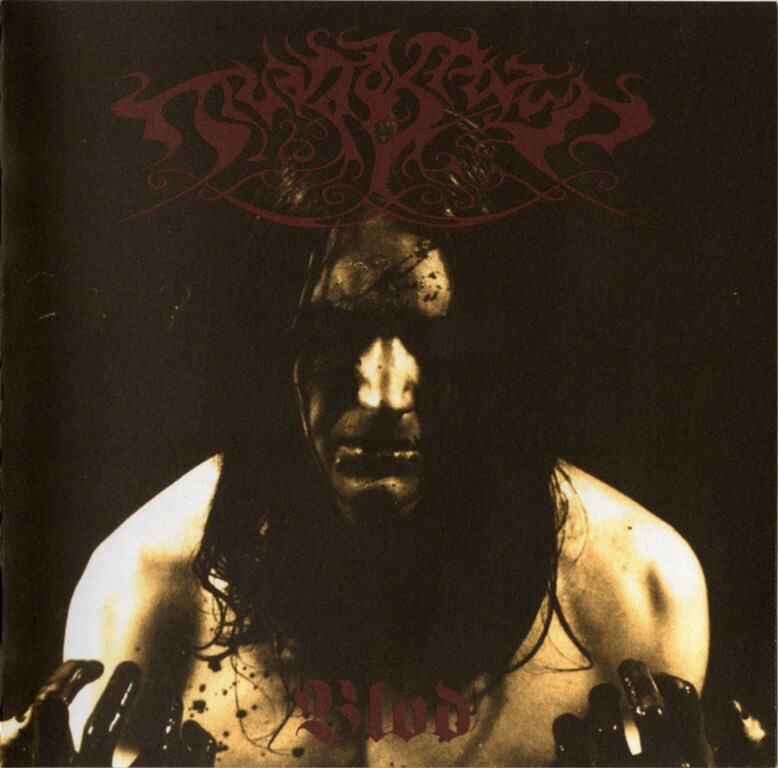 2003- Once again Pantokrator played on "Bobfest", which also was the release-gig for "Blod". "Blod" recieved great responce from media. For example "The Scandinavian music and media magazine MONSTER" who gave it 4/5 and German magazine "Rock hard", 7/10.